A tiny island nation might have lost the battle against nuclear ‘giants’, but it could be an inspiration for some to fight for a safe world free from nuclear weapons. Marshall Islands’, a small island country in the Pacific, fight against three nuclear powers - Britain, India and Pakistan - for their non-cooperation in nuclear disarmament, in the International Court of Justice got nipped in the bud, as the majority of the court ruled that it has no jurisdiction to deal with the ‘dispute’. From 1946 to 1958, the Marshall Islands was the location of repeated nuclear weapons testing. The Marshall Islands Nuclear Claims Tribunal had awarded more than $2 billion in personal injury and land damage claims arising from the nuclear tests. Bikini Atoll, where the nuclear tests were conducted, is still reportedly unliveable. The country had acceded to the Non-Proliferation of Nuclear Weapons Treaty on 30 January 1995. Before the international court, the country, which has less population than many cities in India, argued that though India has “frequently” reaffirmed in public statements its commitment to nuclear disarmament, it has, in fact, engaged in a course of conduct consisting of the “quantitative build-up” and the “qualitative improvement” of its nuclear arsenal. 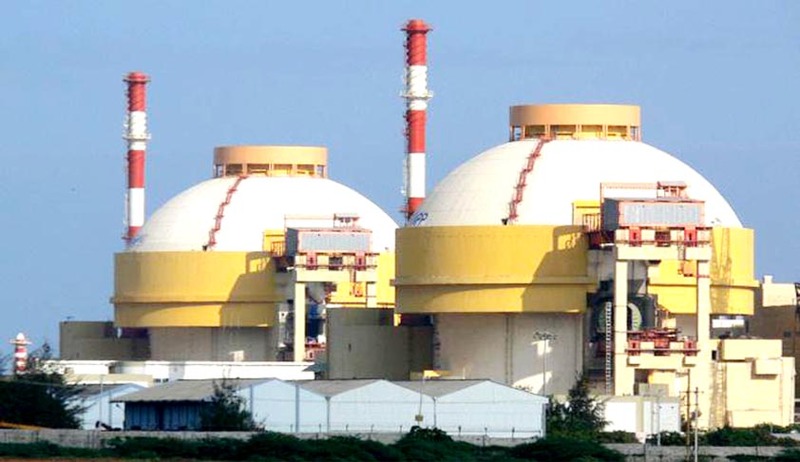 On the other hand, India, though expressed its support for nuclear disarmament and reiterated its commitment to the complete elimination of nuclear weapons in a “time-bound, universal, non-discriminatory, phased and verifiable manner”, contended that the applicant-country has failed to show that, at the time of the filing of the Application, there was a legal dispute between the parties with respect to an alleged failure to pursue negotiations in good faith towards nuclear disarmament. The court noted that the island country, by virtue of the suffering which its people endured as a result of it being used as a site for extensive nuclear testing programmes, has special reasons for concern about nuclear disarmament. But that fact does not remove the need to establish that the conditions for the court’s jurisdiction are met, it said. The court, by nine votes to seven, upheld the objection to jurisdiction raised by India, based on the absence of a dispute between the parties.